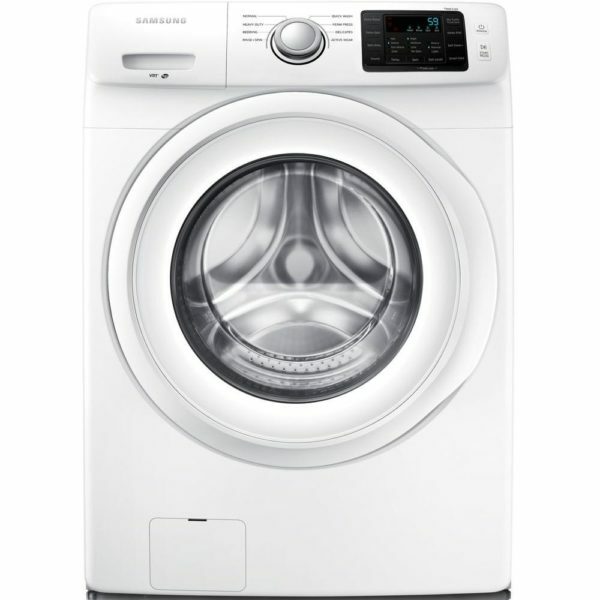 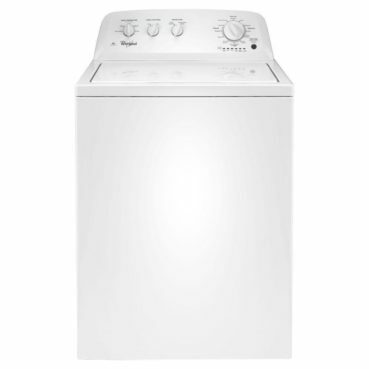 This Samsung front load washing machine helps you save time by fitting more into each load. 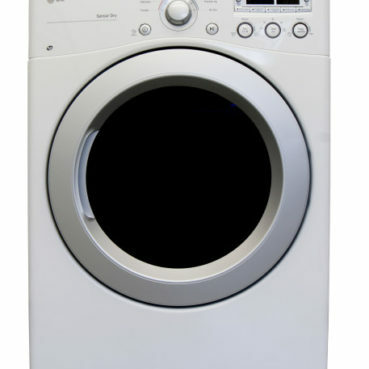 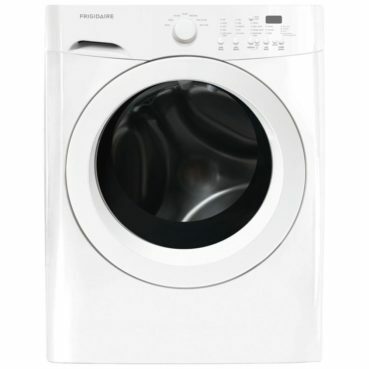 Its Diamond Drum is gentle on your clothes to help them last longer, while the self-clean mode helps keep the drum itself sanitized with cleaning reminders every 40 cycles. 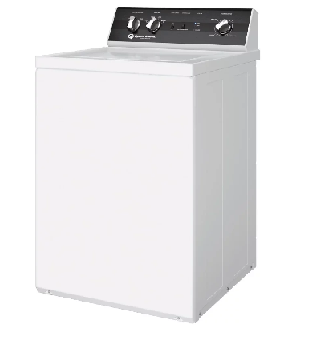 Plus, with Vibration Reduction Technology (VRT), you’ll experience an incredibly quiet wash cycle every time.